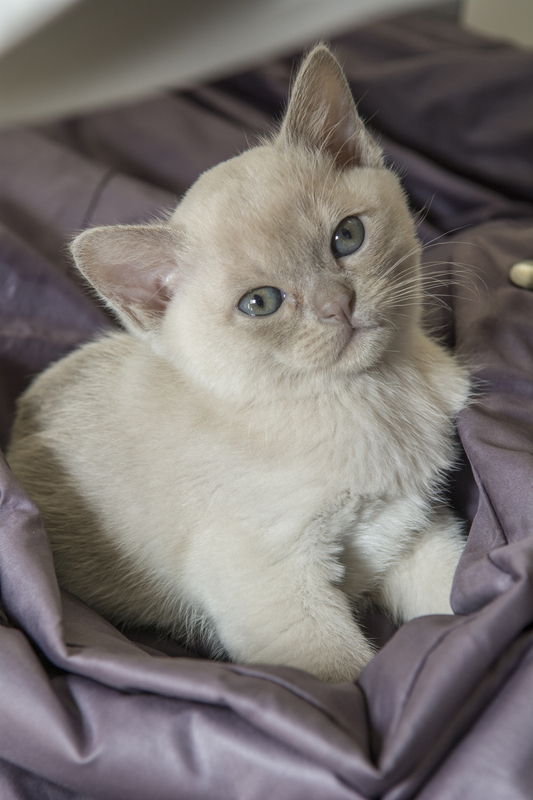 At Recherche Burmese Cats we spend a lot of time inter acting with our kittens and like to think that our kittens are well socialised when they meet their prospective owners. We keep in touch with the kitten's prospective new owner with e-mail photos of their kitten and if feasible a kitten visit at around 9weeks this helps to ensure that you and the kitten are happy with each other. They stay with us until they are 12 weeks of age and then go to their new owners well socialised, toilet trained, fully vet checked with one inoculation, micro chipped and de - sexed and with a comprehensive kitten pack. 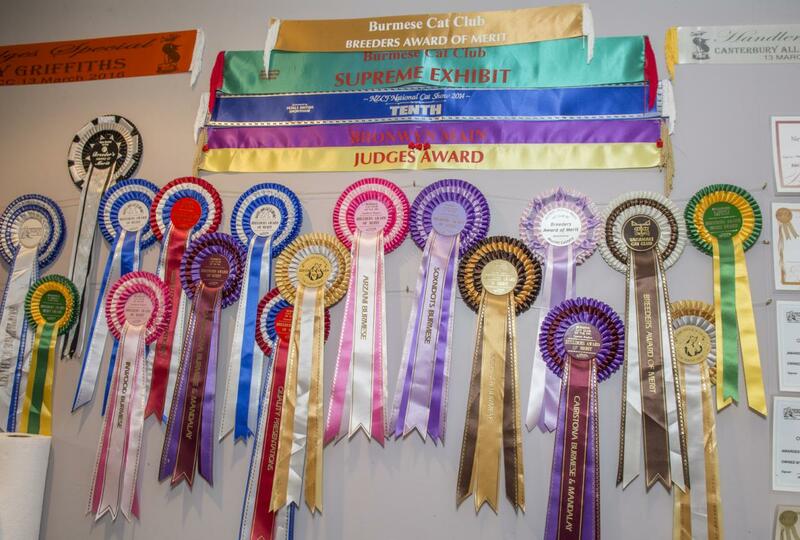 Recherche Burmese breeding cats have all been tested for HK and GM2 and their annual vet checks and inoculations are up to date this is to ensure the health of our kittens.